Known in the business as 'Origin Services' this section details what happens at this end. Name your destination and Taylor International has the specialized overseas experience to smooth the way for you. We have moved Canadian families to almost every country in the world since 1959. From beginning to end, out-of-country moves demand constant monitoring. Taylor International controllers stay on top of your move from initial planning to final delivery in your new home. They have the experience to keep your move on schedule and head off potential delays. What's more, the Taylor tracking systems enables us to keep you informed of the step-by-step progress of your move. It all begins and ends with a single point of contact, your account handler at Taylor will be your contact throughout your entire move. They will take you through step-by-step to ensure you are comfortable and continually kept informed. 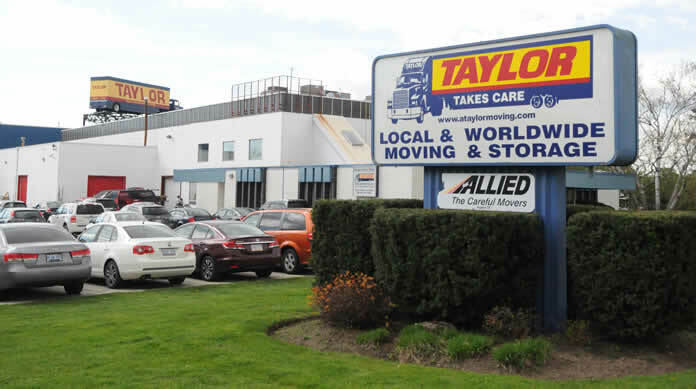 Taylor has the specialized experience, the worldwide network of contacts and agents and the follow through system to take full responsibility for every aspect of your overseas household move. Another value added service from Taylor includes a 'Moving To' publication that provides you with a breakdown of all the important facts you need to know about your overseas destination.